The largest Conventions & Weddings center in Vietnam will house its headquarters, the Dong Phuong Group at the business street of Hoang Van Thu, Tan Binh district, Ward 4, Ho Chi Minh City. 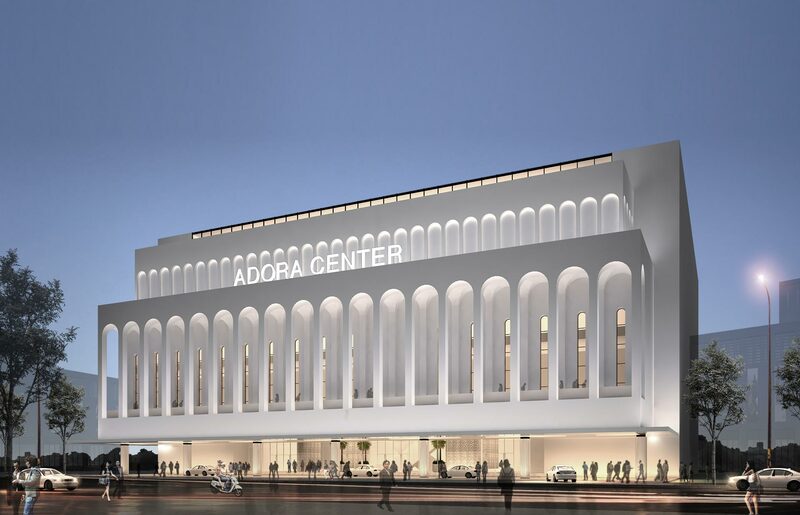 The Adora Center boasts 20 ballrooms and can accommodate 1,000 tables. The center has four floor levels, 2 basement levels with the area of 3,500 square meters.